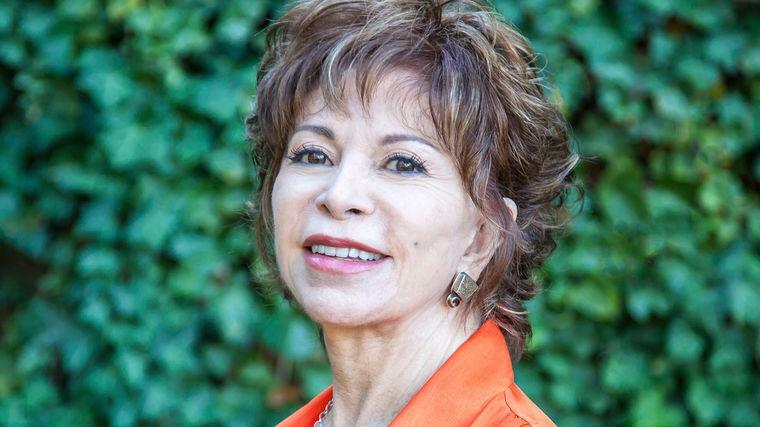 A literary legend, a social activist, and a feminist icon, Isabel Allende—now in the fourth decade of a career like no other—has sold over 70 million books in over 40 languages. The massive audiences who laugh, and occasionally cry, at her public talks are a testament to her boldly imaginative works, which have brought together generations of readers. In 2018, Allende became the first Spanish-language writer to receive an honorary National Book Award medal. Isabel Allende’s novels and memoirs have established her as one of the most respected Latin American writers—one of the most respected writers, period—the world has ever known. A native of Chile, Allende was forced into exile following the assassination of her uncle, President Salvador Allende. Since then, she has written 18 books, including The House of the Spirits, Eva Luna, Daughter of Fortune (an Oprah pick), Ines of My Soul, Island Beneath the Sea, Maya's Notebook, The Japanese Lover, an exquisitely crafted love story and multigenerational epic, and the crime fiction novel Ripper. Her non-fiction books include the memoirs Paula and The Sum of Our Days. Her latest novel is In the Midst of Winter—a love story set in Brooklyn and South America. Allende is the founder of the Isabel Allende Foundation, which promotes and preserves the fundamental rights of women and children to be empowered and protected. She was recently awarded the Presidential Medal of Freedom, the highest civilian honor in the U.S., as well as PEN Center USA’s Lifetime Achievement Award. She also received the Chilean National Prize for Literature in 2010 and in 2014. On stage, Isabel Allende translates the famous magical realism of her prose into an astonishing presentation that weaves together her family history, her literary trailblazing, and her uniquely forged insights on social justice, feminism and political and personal freedom. Allende is a true romantic, in the best sense. She talks with humor and wisdom about the sorrows and the heart-stirring beauty of the human condition. November 27 is Isabel Allende Day!